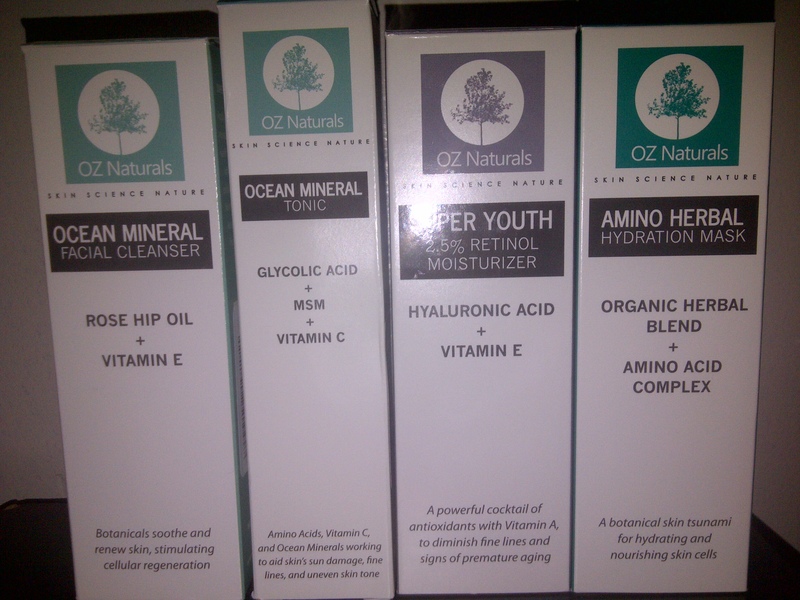 Recently, I was sent four new OZ Naturals products free for a review on Amazon. Well, I wasn’t just going to use it once and write a review. So I gave myself a little under a month to try the four products every day and see if they made any difference in my skin. I couldn’t be more thrilled. I’ve never had a full skin care regime; usually it’s wash the face and slap on moisturizer and that’s it. Now I have a cleanser, toner, facial mask and moisturizer, as well as serums. I’ve reviewed the serums before, so here’s the rundown on the rest. This is hands down the best moisturizer I’ve ever had the pleasure of using. It goes on light on the skin and doesn’t feel like it’s clogging the pores at all. More than that, it doesn’t leave my face feeling greasy which is one of my absolute pet peeves. Add to that, my face stays moisturized for the entire day. It’s moisture stays even if I forget to use it one day, my skin is still smooth and brighter. I’ve used facial masks in the past. Previously, they’ve always left my skin really dry and red and have not been what I considered to be really cleansing. Usually, I ended up breaking out in pimples or acne after using them. 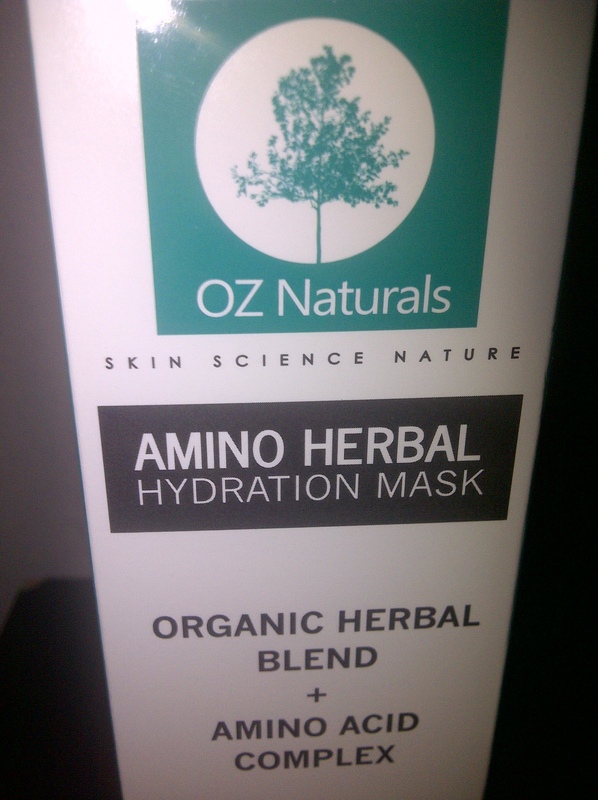 The OZ Naturals Facial Mask is a completely different experience. I could actually feel the moisturizer sinking in to my skin while it was on. When I washed it off, there were no flaky bits of skin or red patches. It felt as if I had given myself a mud treatment at a spa. What an absolutely lovely way to treat the body. I loved using this product! I’ve never used a facial toner before. I wondered at it’s purpose. I did a bit of research before using it. What could a facial toner provide that a mask, moisturizer or serum couldn’t provide? After reading about it, I realized that a toner is a compliment to moisturizers and serums as it tightens the skin and cleans out the pores. 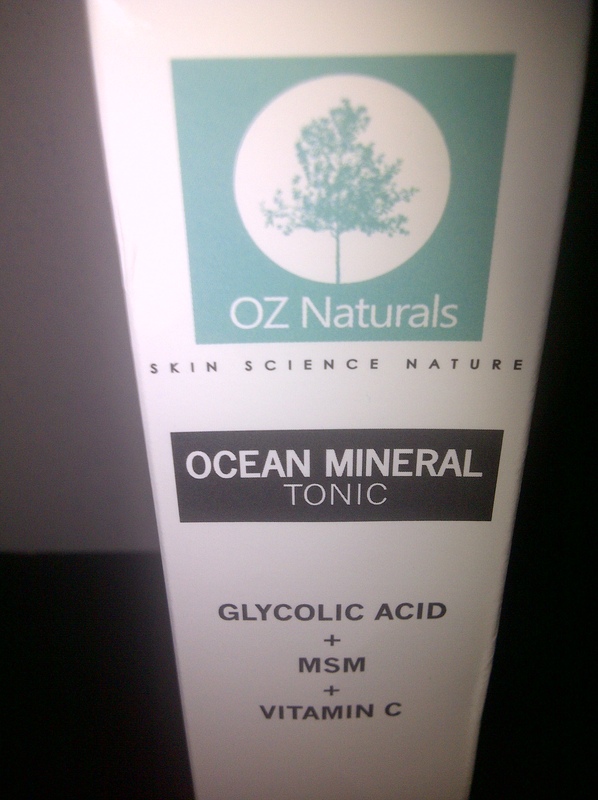 What I loved about the OZ Naturals Facial Toner was that it was so gentle. Indeed, it felt as if I was giving my skin a cool bath after the cleansing and it was the perfect complement to the serums and moisturizer. It refreshed my skin as opposed to making it feel as if it was just tightening it. An absolutely lovely compliment to any skin care regime. I’ve used Facial cleansers before. Normally, they only succeed in drying out the skin and leave my face with dry, red patches of skin. Sure, they clean it but they leave my face worse off then before. Not so with the OZ Naturals Facial Cleanser. Not only is it soft on your skin, but it makes a good amount of lather; less is more with Oz Naturals. It rinses off easily and leaves your skin practically humming with a clean feeling. 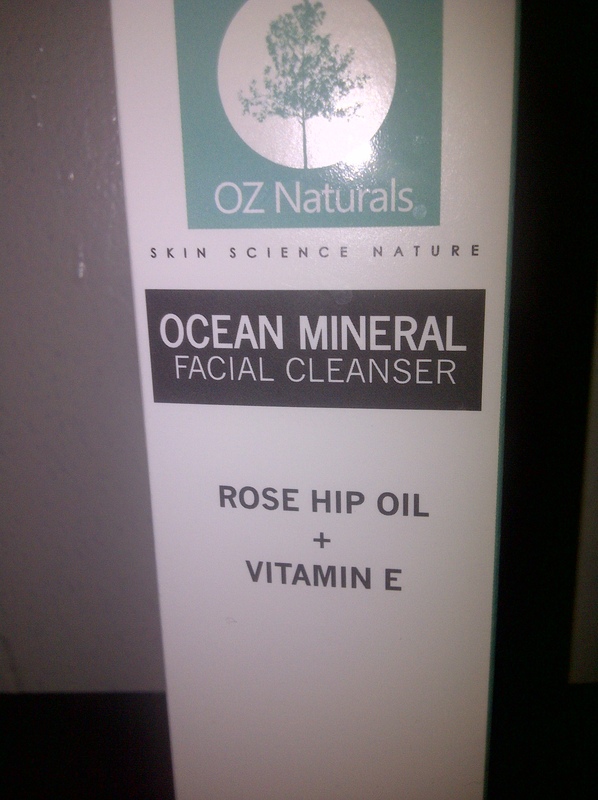 It actually cleans your skin without drying it out, leaving it primed and ready for your serums, toner and moisturizer. 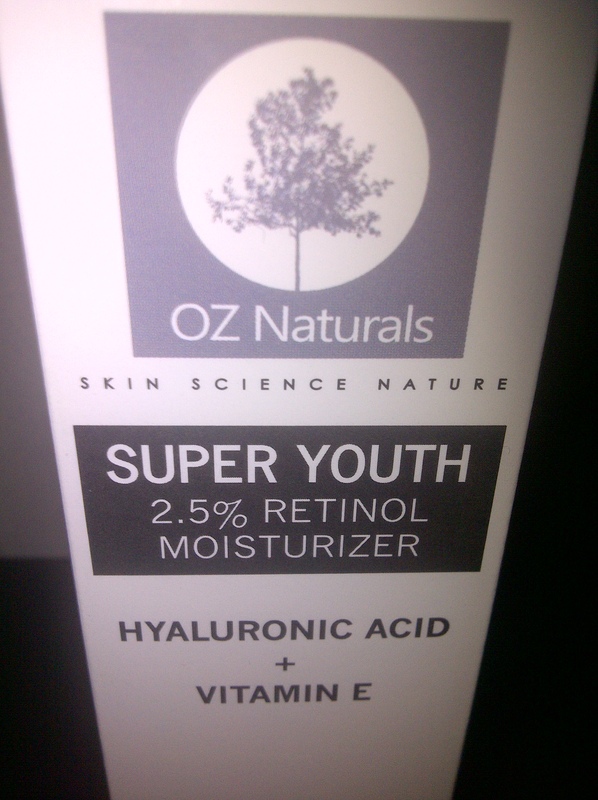 I really feel as if OZ Naturals has somehow found the fountain of youth. My skin is smoother and more moisturized. What’s more, it’s brighter and seems to glow. I also love the fact that the products are unscented and not filled with perfumes. So they’re perfect for anyone’s skin care, even if you have sensitive skin. It may take a little bit more time in the morning, but I’m worth it and so are you. Give it a try and see the miracle for yourself.